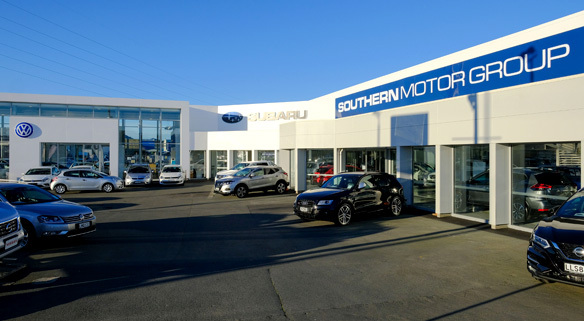 Welcome to Southern Motor Group, Dunedin - Otago. YOUR BEST CHOICE FOR NEW AND USED CARS, RIGHT HERE IN DUNEDIN, OTAGO. At the flagship Andersons Bay Road site you will find over 100 quality used vehicles and six exceptional brands; Audi, Volkswagen, Skoda, Peugeot and Subaru. Come in to 300 Andersons Bay Rd and view the range or click here to view now.